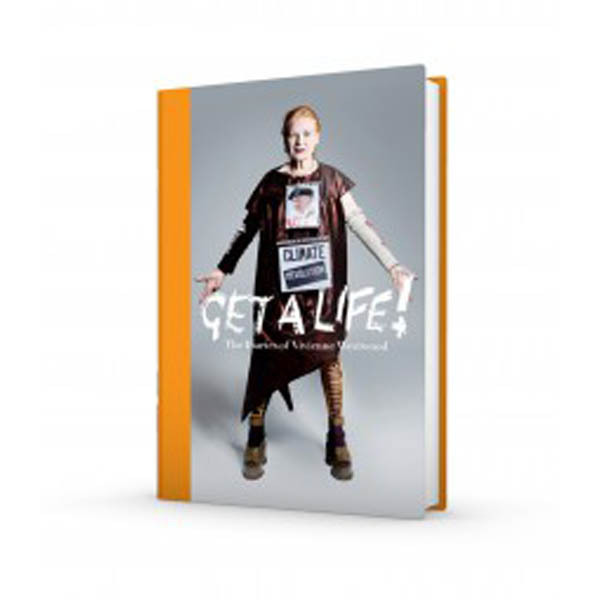 Vivienne Westwood is one of the icons of our age; fashion designer, activist, co-creator of punk, global brand and a grandmother; a true living legend. 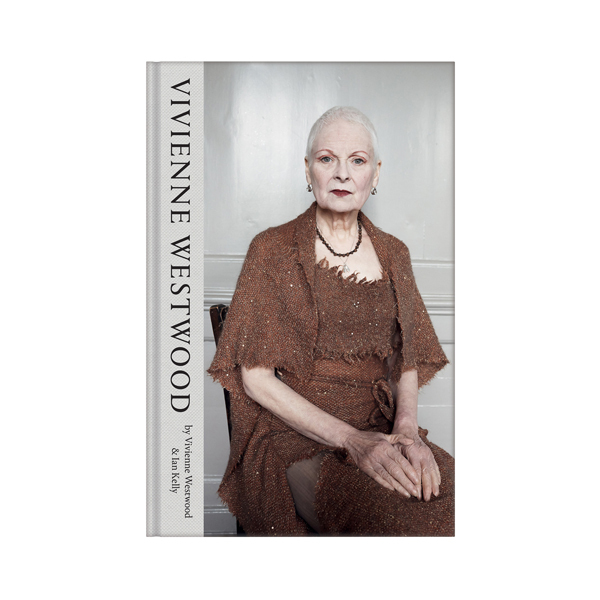 Vivienne Westwood by Vivienne Westwood and Ian Kelly tells her story for the first time in all its glamour and glory; her unique voice, inspiring perspective and passionate honesty… For the first and only time, Vivienne Westwood has co-written and collaborated on a personal memoir and authorised biography: partly through her own voice, partly through contributions from her vast network of friends, family and associates. 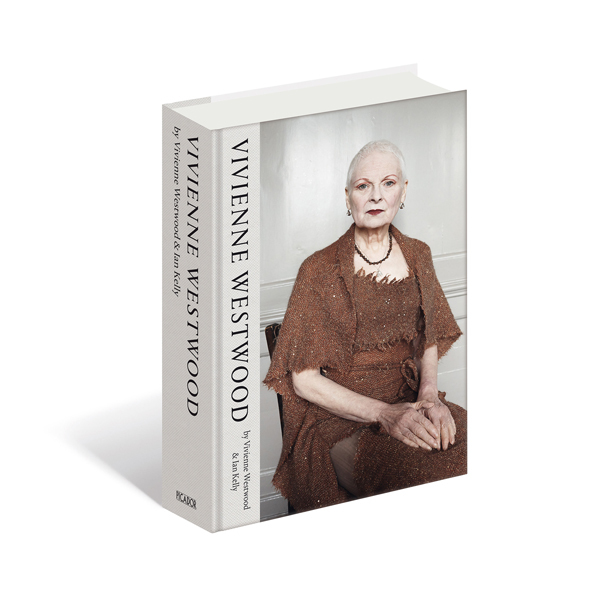 Based on two years with Vivienne, Ian Kelly has woven a unique narrative recording the inside story of a woman who has influenced millions.